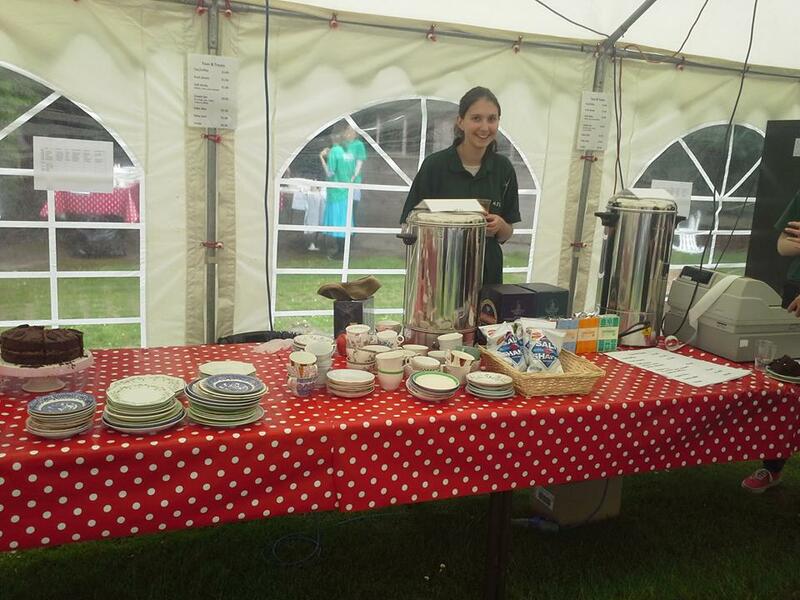 We celebrate Student Volunteering Week with a post by Katie Wise who talks about the benefits of volunteering and the opportunities that her experience at MERL has brought. As a student on a humanities course, one thing I have a lot of is time. What’s a good way to spend it? Instead of pigging out watching Netflix, I decided to volunteer at the Museum of English Rural Life (MERL). Volunteering is the best way to gain experience, develop skills, meet new people and discover a new passion. When I started volunteering at MERL in September 2013, I began by researching one of the objects in the collection and although I had, and still have, little interest in wagons, it showed me just what I could achieve. It also gave me a chance to blog about my research and add a new section to my CV. After that I started volunteering on reception which is a great way to develop communication skills – greeting visitors and dealing with phone enquiries. I have had a lot of customer service experience and I’m super organised so this role was perfect for me. For both of these jobs I was only giving up 2 or 3 hours per week so I still had plenty of time for my studies and to relax. I also got lots of opportunities to help out with events that were run by the museum. These included small workshops, such as bread making or crafts, and large events such as the May Fayre. This was an amazing event to be a part of as each volunteer and staff member worked together to put on a great day for a huge number of visitors and it was so satisfying to see everyone having an amazing time. Even just being on washing up duty, I felt like I was an important part of the team and had contributed to the event. Due to the financial situation museums are under, some places use volunteers as ‘free labour’, only interested in keeping costs down. However, I have never felt like I have been taken advantage of in this way and MERL are definitely interested in the development of their volunteers and helping them achieve. My skills and interests were used to find a role that suited me and that I would enjoy and they are always willing to help me to develop skills, build up my CV and give me incredible opportunities. You never know what volunteering can lead to. I was very lucky as a temporary weekend post at MERL opened up and, as I was already volunteering in that role during the week, I was suggested for the post. As I had museum volunteering experience, I was also able to apply for another museum job which I have been working in for nine months now. When I started volunteering, I never imagined that I would have two paid museum jobs by my second year of university. From volunteering I have gained research skills, IT skills, communication and customer service skills as well as experience working in large and small groups. I gained paid work and have discovered my passion and the career I want as well as having lots of fun. All this is definitely worth giving up a couple of hours a week and I would strongly recommend it.